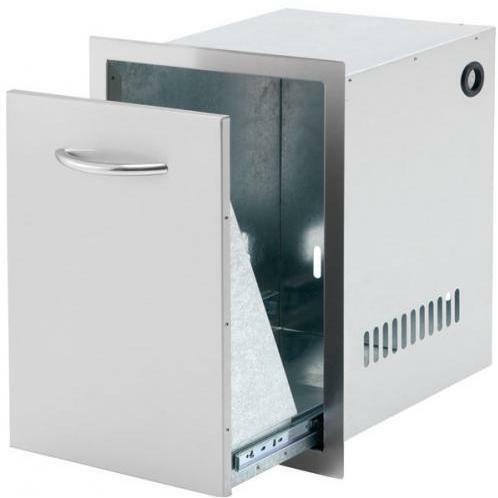 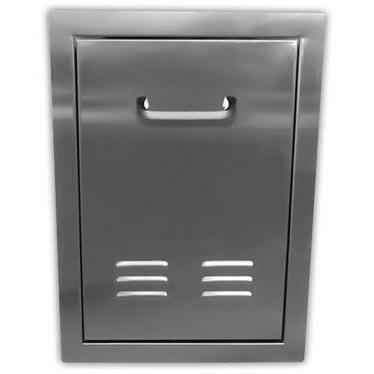 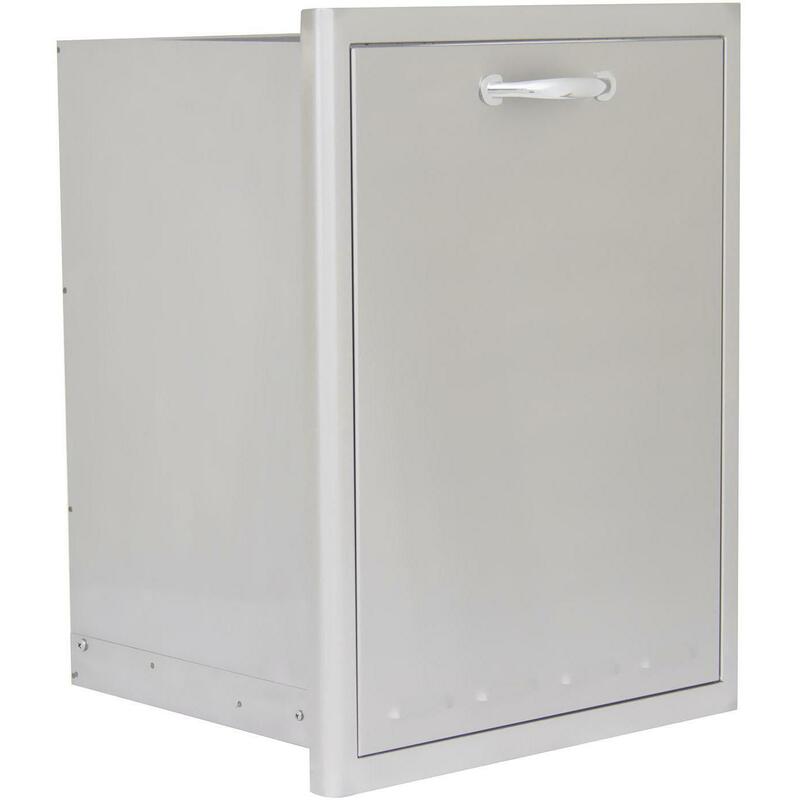 Product Description: BeefEater Propane Tank/Trash Drawer - 24210. 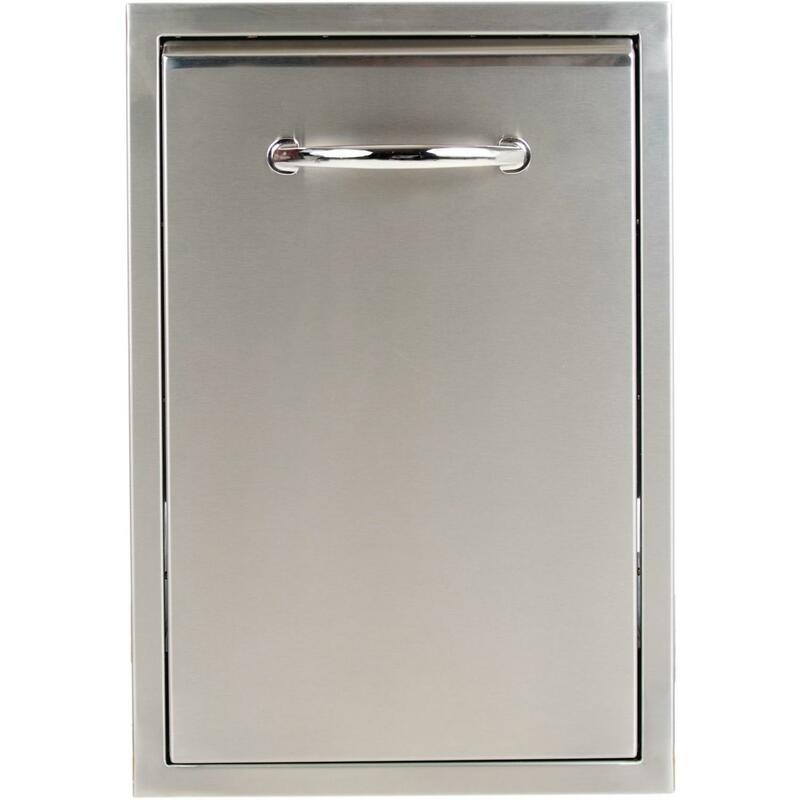 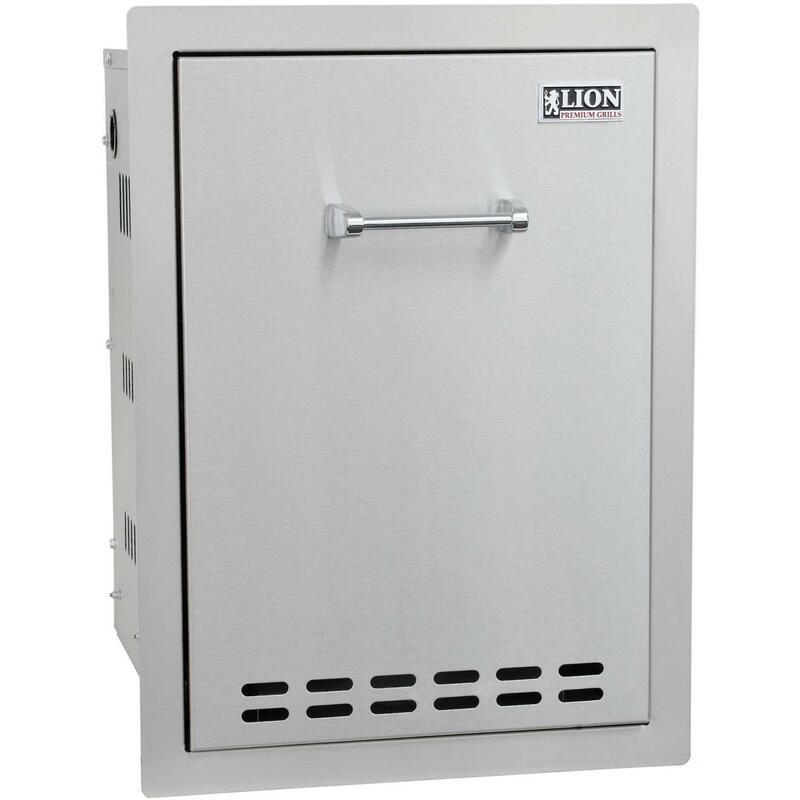 A perfect storage solution for your BeefEater grill, this BeefEater Propane Tank/Trash Drawer features a sleek stainless exterior and offers proper ventilation to be used as propane storage. 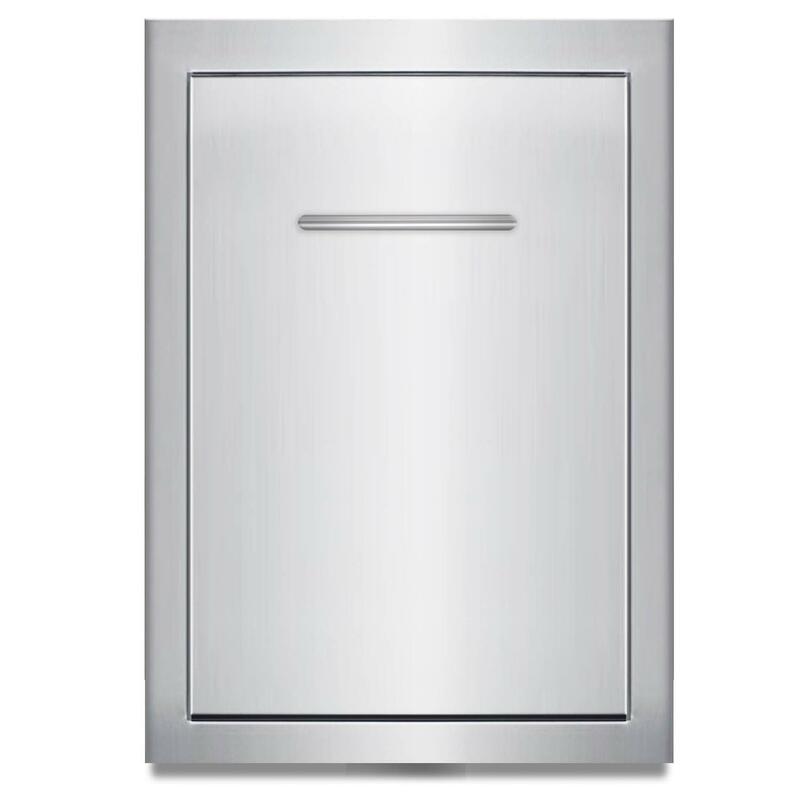 Product Dimensions (in inches): 16 1/2 W x 22 1/2 H x 16 1/2 D. Cutout Dimensions (in inches): 14 3/4 W x 20 1/2 H x 16 3/4 D.